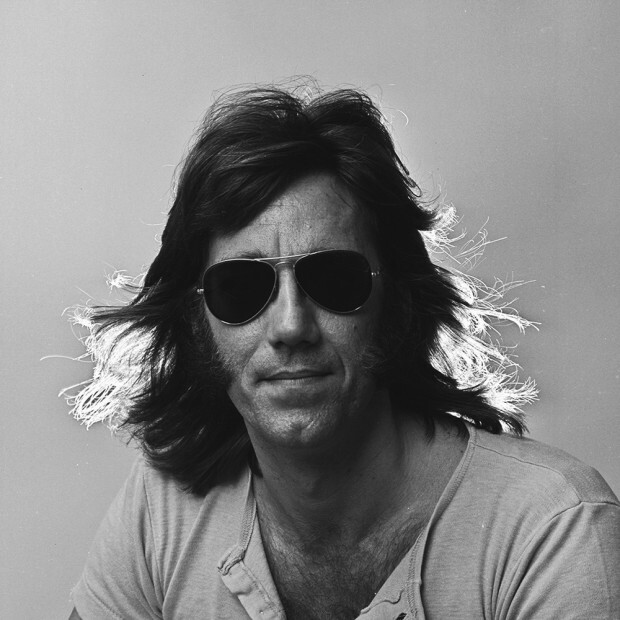 All Doors fans out there were saddened by the passing of one of founding members of the band, Ray Manzarek, after a long battle with cancer at the age of 74. Manzarek will be remembered as an important figure in the history of rock and roll. Though most of the music and lyrics of The Doors was written by Jim Morrison and Robbie Kreiger, Manzarek’s organ was vital in creating that unique Doors sound, especially live as the band didn’t employ a bassplayer, instead relying on Manzarek’s deft left hand. It was Morrison and Manzarek who created the chemistry of the band. In the early records – their self-titled debut and Strange Days – Morrison’s voice combined with Manzarek’s organ to create that inimitable sound of dryness that made the Doors. As well as being vital to the music of The Doors, Manzarek was an important source for the mythology of Morrison. Many times he told the story of when he first heard Morrison sing his lyrics. They met one day on Venice beach, California, having known each other from university where they both studied film. Morrison told Manzarek about the lyrics he was writing and the music he could hear in his head, describing it as like having a concert in his mind. Manzarek asked him to sing a few lines and Morrison did, digging his hands into the sand and releasing it through his fingers first. The song he sang was Moonlight Drive which would later appear on Strange Days, leaving Marizarek so impressed he decided that they should form a band. With such an erratic frontman, it’s amazing that The Doors released six albums and played so many gigs. Without Manzarek it’s probable that Morrison would have self-destructed a lot earlier than he did, with the lead singer once remarking ‘I only have to take one look at Ray to know that I’ve gone too far’. It would be understandable if Manzarek had tired of talking about Jim all the time in interviews but this not the impression you get from the man. Although the band was together only five or six years, playing in a band creates strong bonds so it was out of a deep sense of loyalty that Manzarek made the truth about Morrison known, a feeling that is shared by the two remaining Doors, Robbie Kreiger and John Densmore. While Manzareks fame may have paled in Morrisons demigod-like shadow, his death can remind us all to appreciate the important role he played in The Doors, not only in keeping the group together but also in helping define their sound. Manzarek was undoubtedly a legendary keyboard player for an iconic band and the world of music is weakened by his final bow.